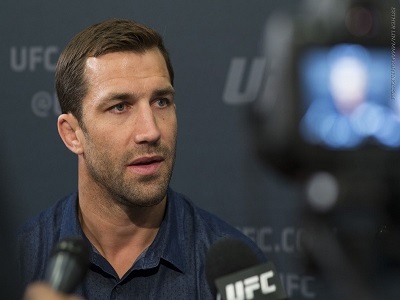 One of the most enigmatic, charismatic fighters in the UFC is former middleweight king Luke Rockhold. After a rough patch at 185 getting knocked out twice in his last 3 bouts it was rumored he was making the move up to Jon Jones territory. 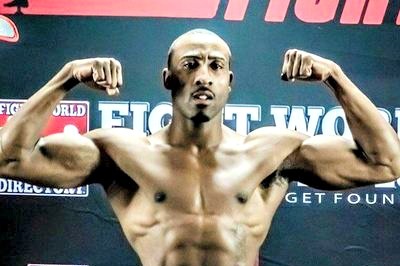 On a recent episode of Submission Radio he made the move to light heavyweight official. Check it out. UFC Middleweight champion Robert Whittaker will defend against surging contender Kelvin Gastelum in his next bout. In Gastelum’s two fights we saw him defeat Ronaldo Souza via split decision and Michael Bisping via KO in the first round. Whittaker is on a nine fight win streak capped off by back to back decision victories over Yoel Romero who is probably the most dangerous fighter he has faced to date. 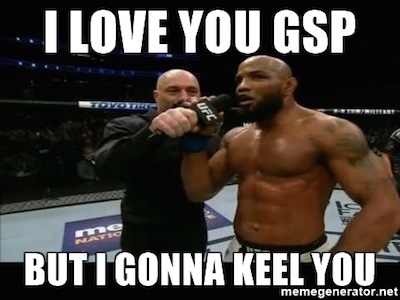 Kelvin will try and change that perception when they step in to the cage on February 9, 2019. 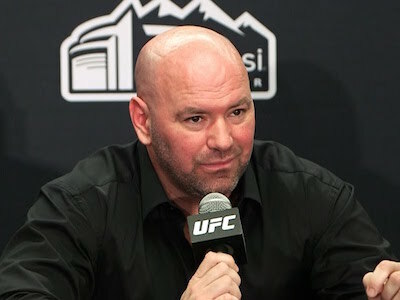 Check out the staredown from the UFC 234 presser. Who do you think takes this? Bellator 206 promises to be fireworks with Rampage Jackson and rival Wanderlei Silva fight for a 4th time, the welterweight Grand Prix kicks off, and the main event is a whopper. Welterweight champion Rory MacDonald moves up to middleweight to face the division champ Gegard Mousasi. Tomorrow night the action commences but before then you can watch the weigh-ins for the event right here at 5PM ET. 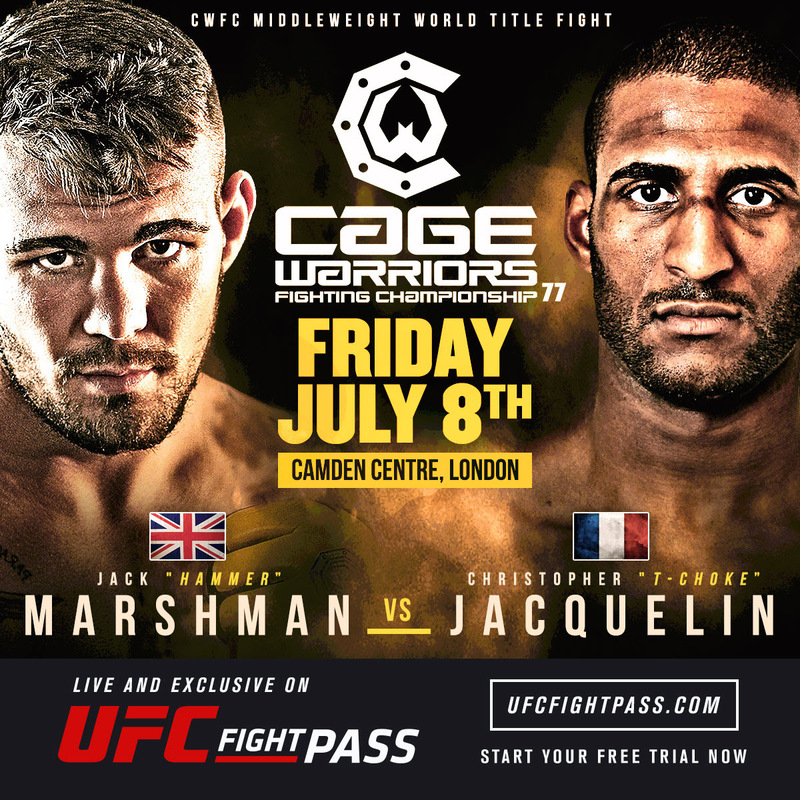 Cage Warriors Fighting Championship recently confirmed that Jack Marshman will face Frenchman Christopher Jacquelin for the middleweight title at CWFC 77. The event will take place on July 8th at the Camden Centre in London, England. Today the main event for Cage Warriors Fighting Championship 76 was announced as Welshman Jack ‘The Hammer’ Marshman takes on Ali Arish in a middleweight showdown. This will be CWFC’s second show to air on UFC Fight Pass, the UFC’s on-demand and live streaming service.